With this route, business, leisure, and other travellers can fly non-stop every Monday and Friday between the two destinations. 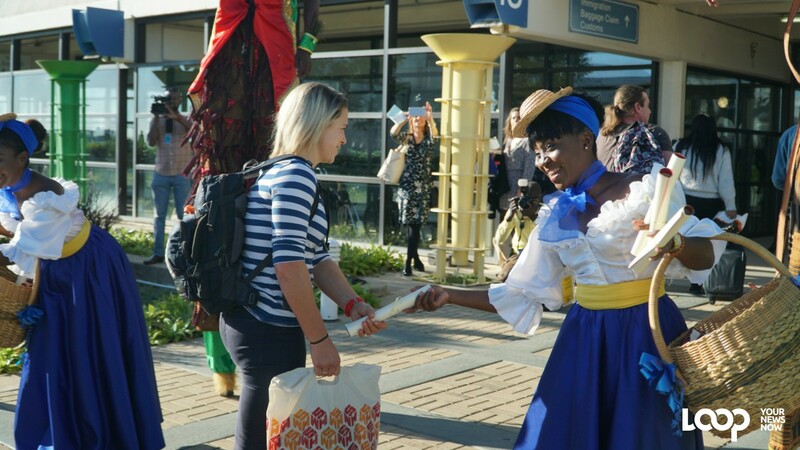 “The launch of this twice-weekly non-stop service between Kingston and Barbados, subject to Government approval, is in direct response to feedback from our valued customers. 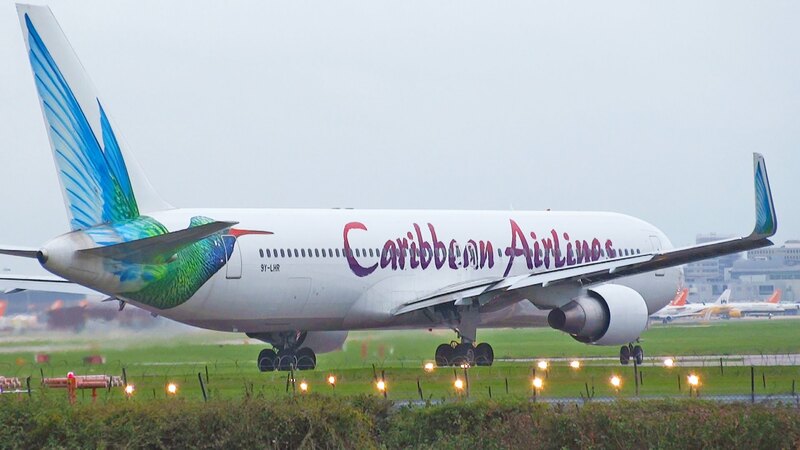 The airline business is about providing a service that our customers want and this flight, is a welcome addition to our network, to serve their needs," Garvin Medera, Caribbean Airlines Chief Executive Officer said. 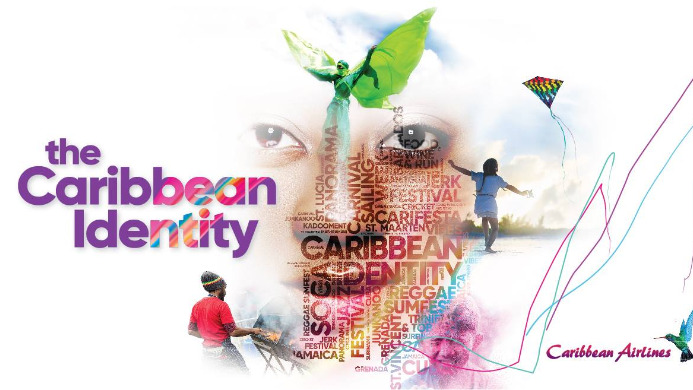 “Caribbean Airlines is improving the reach and efficiency of our network, ensuring we have strong connectivity within the Caribbean and we also continue to develop more alliances with industry partners for travel outside the region," he said. “We're looking forward to the additional 300 seats that this new Caribbean Airlines service from Jamaica will bring. In 2018, we had over 9000 arrivals from Jamaica – up 2.2 percent over 2017. 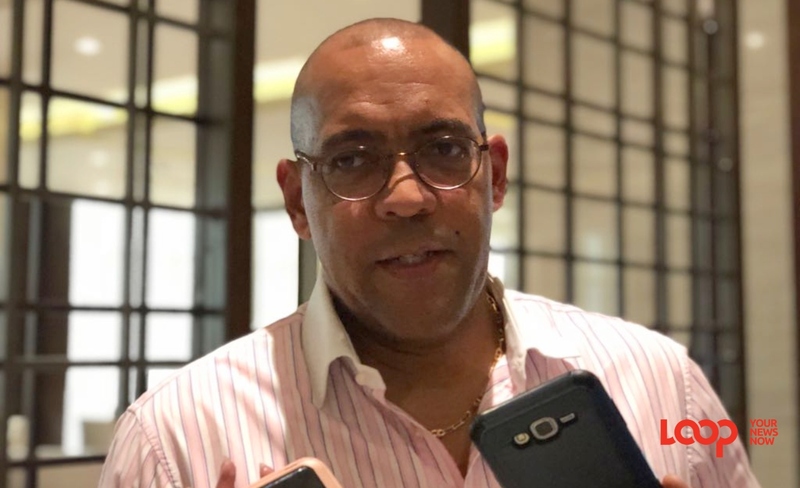 This demonstrates this market's potential for growth, and with a strong marketing programme and Barbados’ well-packed annual calendar of events, we have high hopes for significant business from the island” stated William “Billy” Griffith, CEO of Barbados Tourism Marketing. This service begins on April 15 subject to Government approval and will operate every Monday and Friday departing Kingston at 2.50 pm arriving in Barbados at 6.25 pm. The flight will then depart non-stop to Kingston at 7.25 pm where it will arrive at 9.15 pm.